We live in an era where technology rules, the traffic is congested and the air is pollutes. All that affects to our life and health, causing stresses and exhaustion that can turn in incurable diseases we all fear. 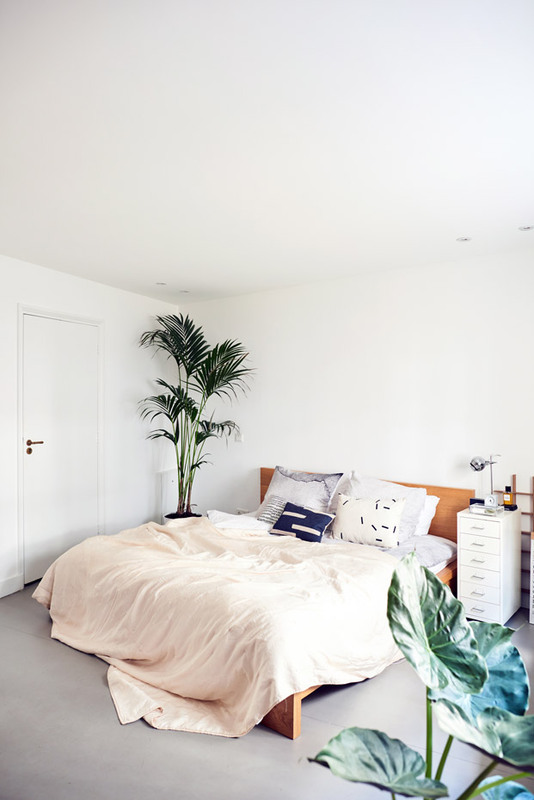 For today, I have a very interesting post that is called “7 Clever Tips to Turn a Bedroom Into Your Sanctuary”. Our bedrooms are a place of escape, relaxation and rest. They are our sanctuaries. So shouldn’t their decors reflect our personalities? 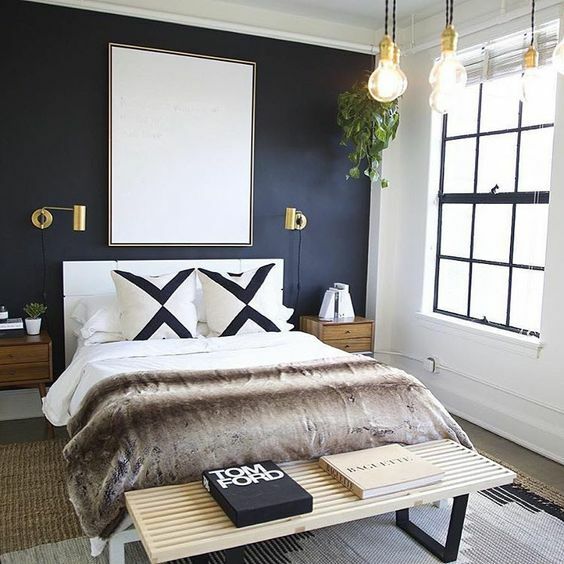 Maybe you could redo the entire space in calming neutrals or perhaps add a dramatic headboard? 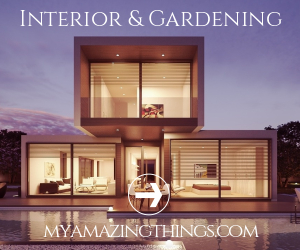 See if any of these ideas below would make your bedroom design feel more relaxing and comfortable. 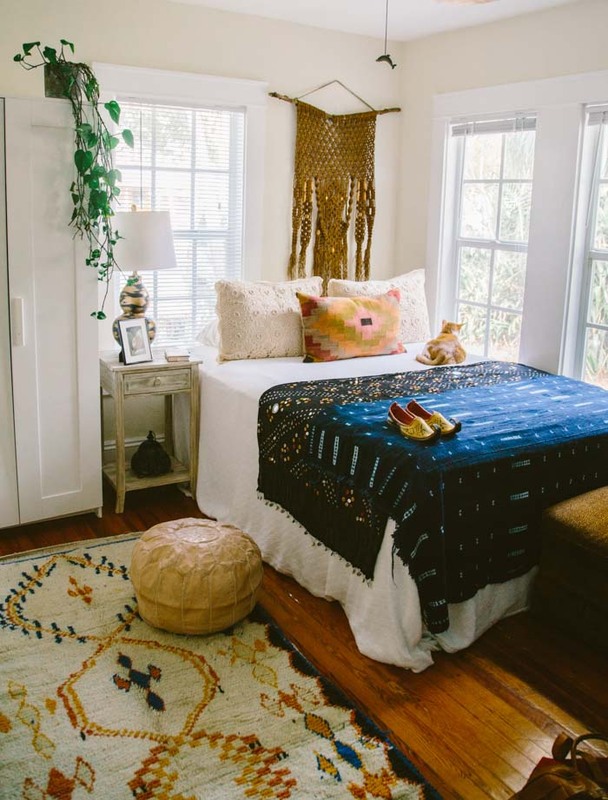 To turn your room into your sanctuary, you need to free it of clutter, not just the floor, but the walls too. 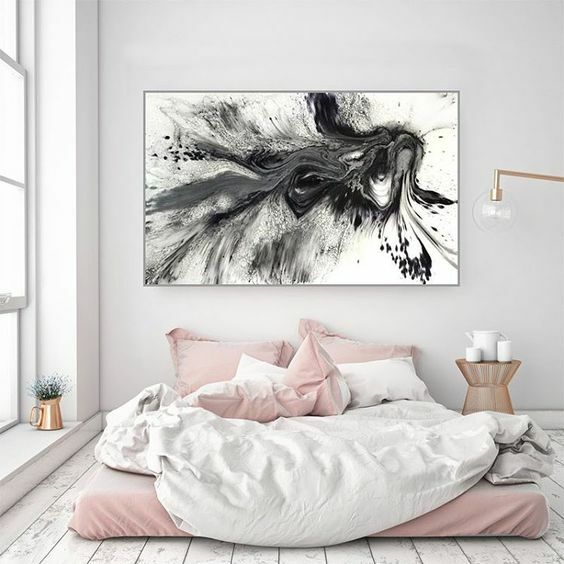 Choose one or two pieces of art for one wall and leave the rest alone. Keep in mind that “LESS IS MORE“. You can apply this approach to the furnishing too. Why minimal decor? Even though your eyes will be closed when you go to sleep, if you have too many distractions, it may be hard to actually fall asleep. So, keep your bedroom clear of distractions and your mind will be clear at the end of the day. The bed together with its bedding is the focal point in the bedroom and both can turn your room into more enjoyable, comfortable and cheerful zone for sleeping. There are million bedding designs available, so that you can easily pick one for your bedroom style. We should not forget to enhance the bed with a few firm and soft pillows. 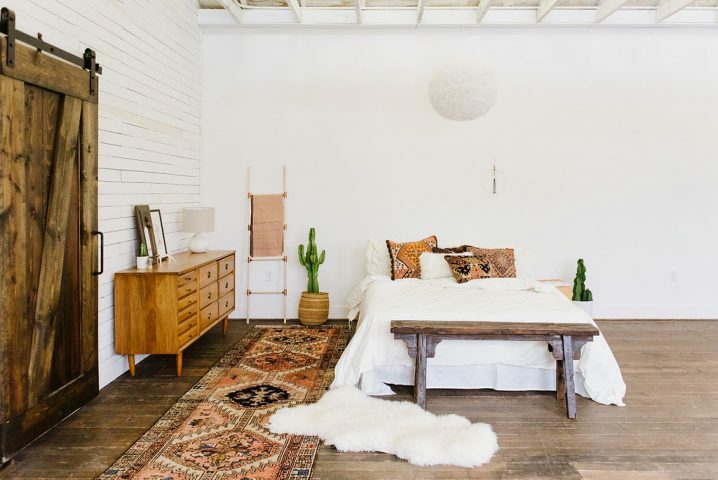 They have the power to make not only the bedroom, but any room in the home look more lively and fresh. You can maximize relaxation by incorporating a high quality down duvet. When you match the mentioned items right, you will want to stay in your bed forever. Because I advised you keeping your room free of distractions, you may want to consider bringing in interest via incorporate a headboard. You won’t believe the difference a beautiful headboard design can make. You can go with an oversized contemporary choice or choose more traditional design. Achieving a good night’s sleep is the key, so choose a headboard that won’t distract you and won’t affect your sleep. If you can’t afford a new king size bed with a niche headboard, you can try to make one. 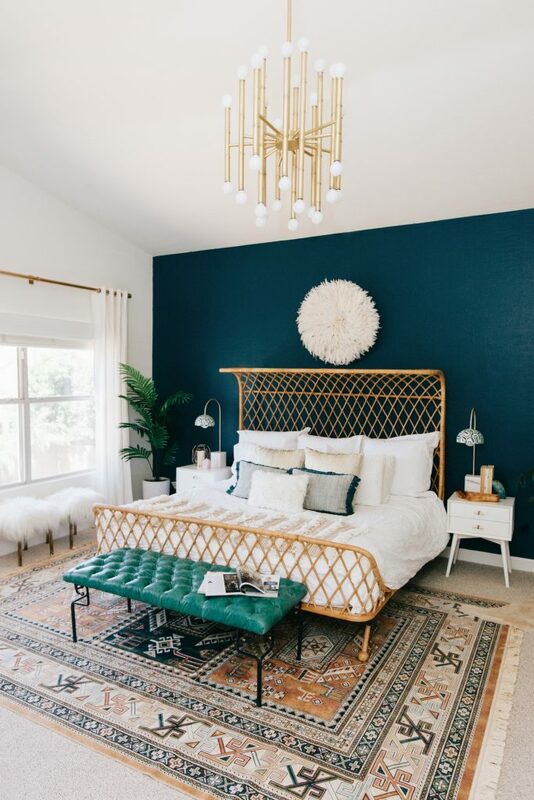 While many homeowners prefer warm colors over cool one, when it comes to bedroom decoration, cooler hues are the better choice. That’s because they have calming effect. Warm tones can be energizing and can keep you up at night, while cooler tones like gray, lilac and blue can promote rest. 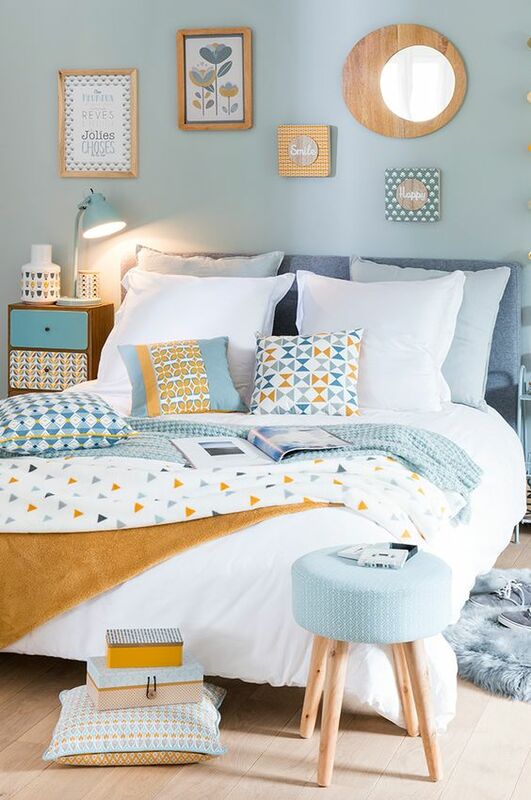 Soft neutrals provide a sense of respite and calm and are perfect for your bedroom decor. A seating area will make your life a little easier, because you will have a space where you can sit down and remove your socks and shoes or read a good book. 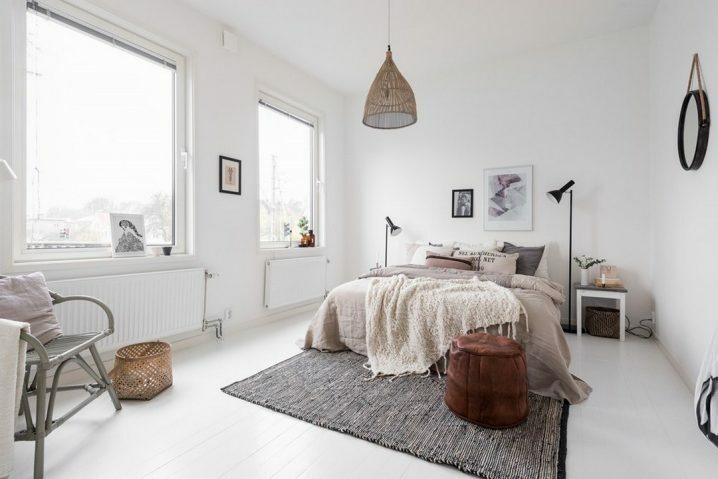 So, if you have the space, consider incorporating a side chair or a bench at the foot of your bed. We are all familiar with the need for a large mirror to catch a glimpse of ourselves before we start the day. Choose a mirror that will make a statement in your bedroom, one that is perfect for checking combinations while doubling as a stunning piece. Having a place your glass of water or favorite books is a key to your overall relaxation and comfort. I truly hope that these tips help you on your path to nighttime Nirvana and relive from the stress so that you can fall asleep more easily. Do you have any other suggestion on how to turn our bedrooms in sanctuaries? We would love hear hear your opinion, so please share your comments below. Thank you for reading! Enjoy in the rest of your day and don’t forget to stay up to date with the content of Top Dreamer!